Following the launch of the GFX 50S, the X100F and the X-T20, we spoke to Fujifilm executives about their models, their ambitions and what we might be able to expect in the future in terms of medium format, the XE range and video. We spoke to Makoto Oishi, manager of Fujifilm’s Sales and Marketing Group, Optical Device and Electronic Imaging Products division, Yuji Igarashi, general manager of Fujifilm's Electronic Imaging Division, and Billy Luong, Manager for the Technical Marketing and Product Specialist Group. They answered our burning questions as best they could: Will the GFX series gain phase detection AF? Will it ever have a fixed lens model? How is the X-E series faring? GFX 50S: who is it for, and what's next? The GFX 50S is designed to be relatively small and swap easily from being a studio camera to a field camera. The 50mm-equivalent 63mm F2.8 lens focuses pretty quickly despite the absence of phase-detection elements or a linear motor to drive focus. This doesn’t mean the GFX series will never have phase detection, though. ‘This is our first development of this sensor,’ says Oishi: ‘we’d have needed more time to develop on-sensor phase detection. The image quality of medium format is our first priority. From a technical point of view, maybe in the future we might incorporate phase-detection pixels. On the other hand, we’re already developed advanced CDAF algorithms.’ There’s no image quality cost to using phase detection, he says. 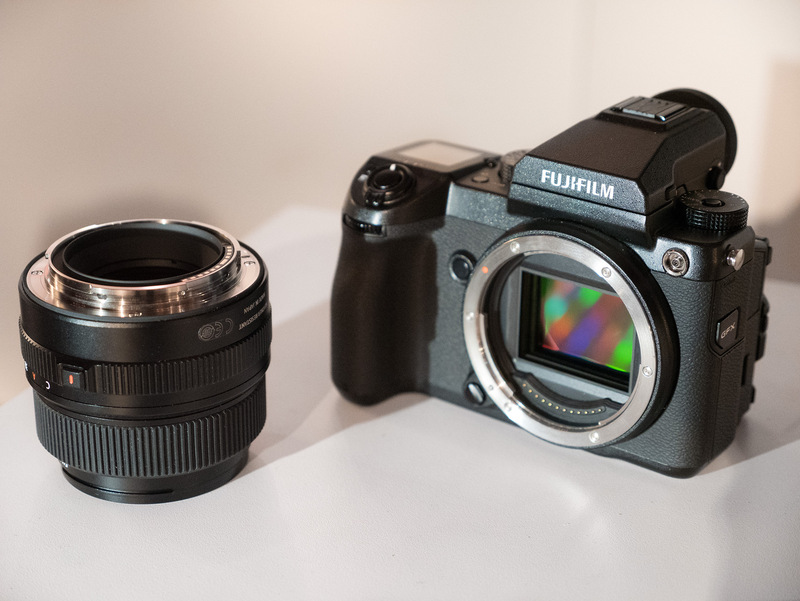 The discussion then turned to the X100 series and its role in the company’s lineup, now that a 23mm F2 lens is available for the X-mount system. 'The X100 series continues to perform well. 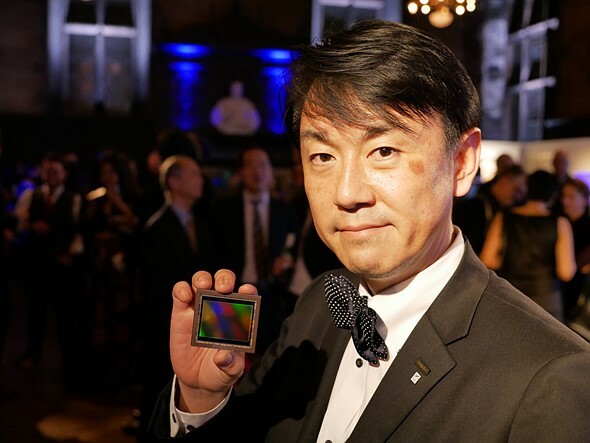 In the US, each generation has sold better than the last,' says Yuji Igarashi. 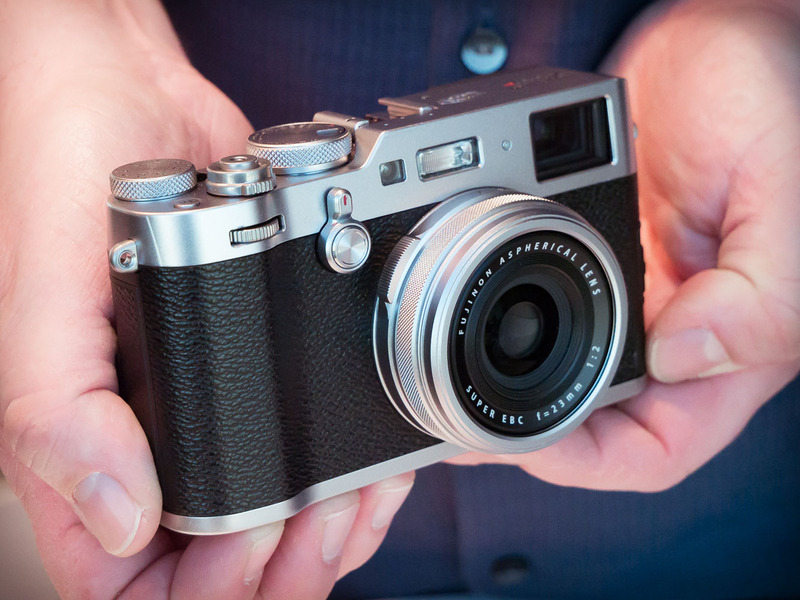 So who is the X100 series customer? ‘Normally 30% of buyers are people who already use an X100 series camera. But we’re always attracting new customers, too,’ says Oishi. 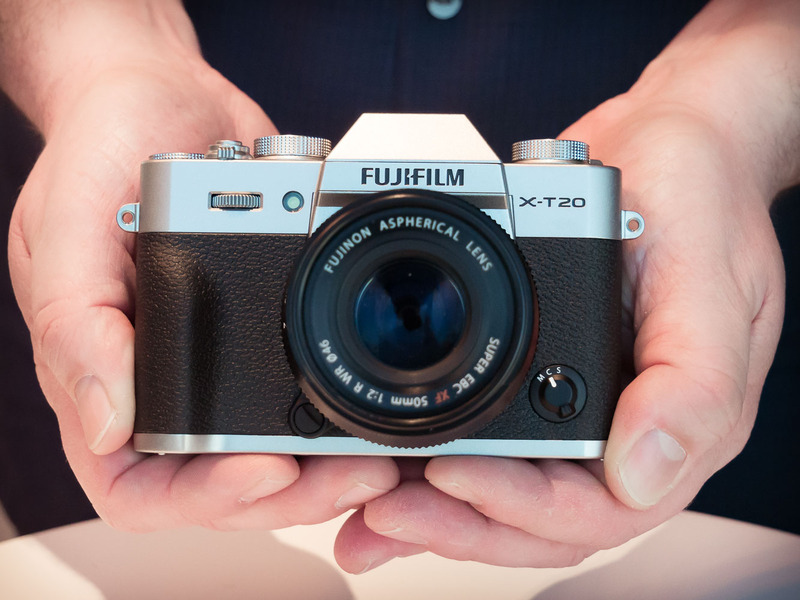 What does this tell us about the X-T20 target customer, then? With the X-series lineup looking increasingly mature, both in terms of lenses and bodies, what unmet needs remain? 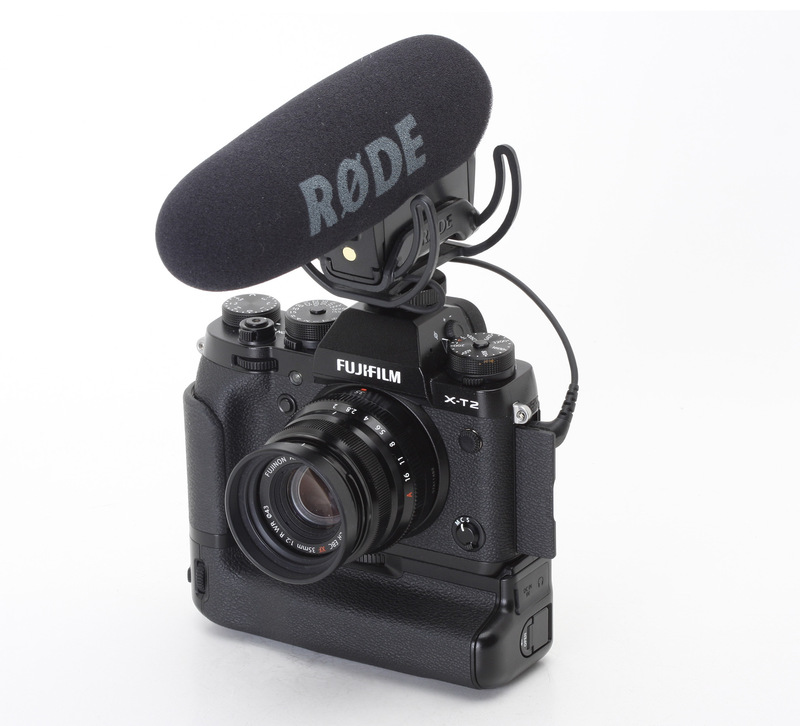 The Fujifilm X-T2 is a significantly more capable video camera than we were expecting. ‘Whether it’s an algorithm that recognizes a tap on the screen should be a smooth focus pull, or potentially a custom setting, we’re very serious about getting it right,’ says Luong. Does this mean we could expect an even more video-centric camera, given that all the X-series lenses are essentially in the Super 35 format? ‘There’s a market there,’ Luong says. Since the idea of user feedback had come up so often in the discussion, we ended by asking what the company’s process was for collecting feedback. Previous Article For Immaculate Undies!